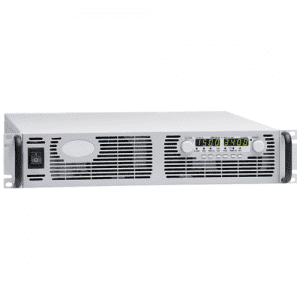 Helios Power Solutions offers a range of DC Programmable Laboratory / Variable Power Supplies, that are primarily designed for R&D purposes but have use in a wide range of applications. 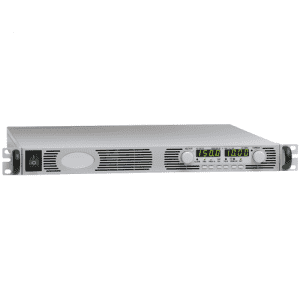 Our ZUP, Z+ and GEN series of laboratory/lab power supply offer state of the art design and “Build-in” RS232, RS485 and USB programming plus many other standard features that are not available on similar units. The Genesys Series of Programmable Laboratory/Lab power supplies are now available from 750 watts to 15KW. 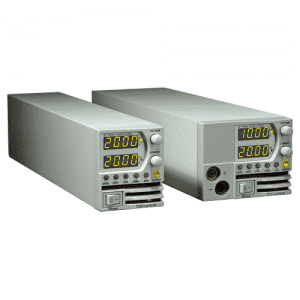 The PS series are general purpose 360W lab supplies providing basic features of voltage & current control with LED displays. 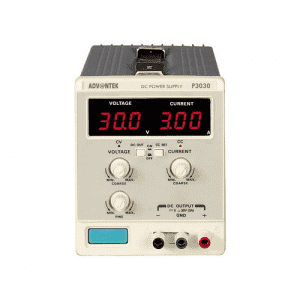 When you are working in a laboratory you need a power supply that you can rely on. Many experiments and projects can last years and the results can make or break careers. The power supply not only needs to be incredibly reliable but it also has to be very precise in many situations. 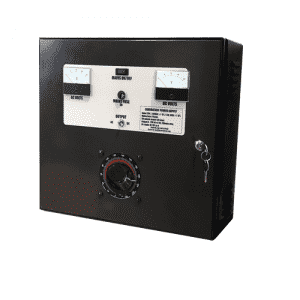 You need a power supply that has a range of controls and will deliver exactly. The power supply also needs to offer a range of features and functions, providing a huge degree of control. 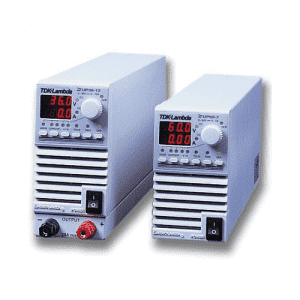 You need lab power supply that offers excellent reliability, delivers precision and provides superior control. 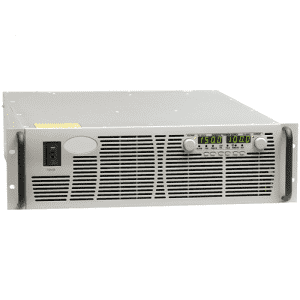 With over 30 years’ experience designing and manufacturing DC power supplies, Helios Power Solutions has the experience and skill to provide highly sophisticated and ultra-reliable laboratory power supplies.